Used Bach Stradivarius Mt. Vernon, ML bore (.459”), Bb trumpet in lacquer, circa 1962. 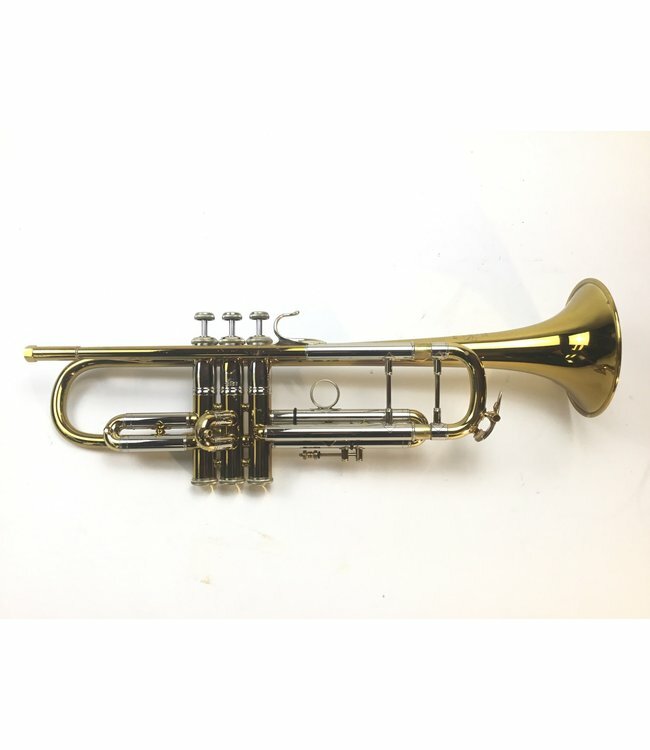 Instrument is in excellent condition for age with no visual signs of repair, minor dings, original lacquer, evidence of minor red rot in leadpipe, good valve compression for age and minor lacquer wear on 2nd valve slide & contact points. Includes original case.